Laugh IT Out: Why Pay For GPS ? Why Pay For GPS ? Oops, I am lost for ever. 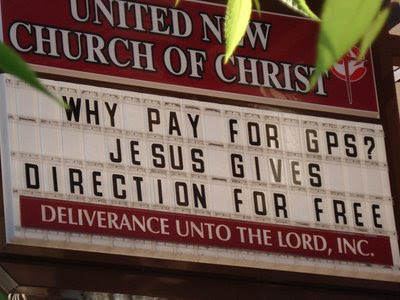 I'm an atheist without money for GPS.